JUST REDUCED PRICE.....Perfect Community Perfect Home......Move in ready. This home has been freshly painted inside and outside. New Carpet. A/C completely serviced. 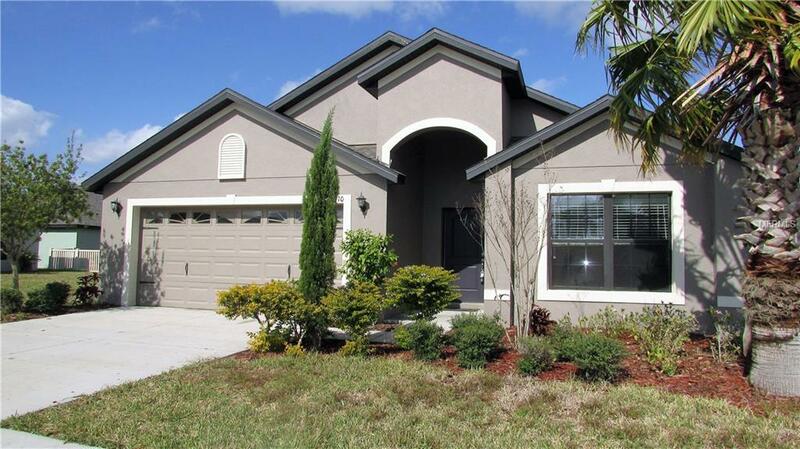 Come take a look at this 4 bedroom 2 bath home located in the Resort style community of Villages of Bridgewater. You will fall in love with the split bedroom plan this home has to offer and spacious kitchen for entertainment. This lovely community offers community pool, club house, gym, tennis courts, basketball courts, 5 signature lakes, fishing dock, canoe launch pad, gazebo & park. 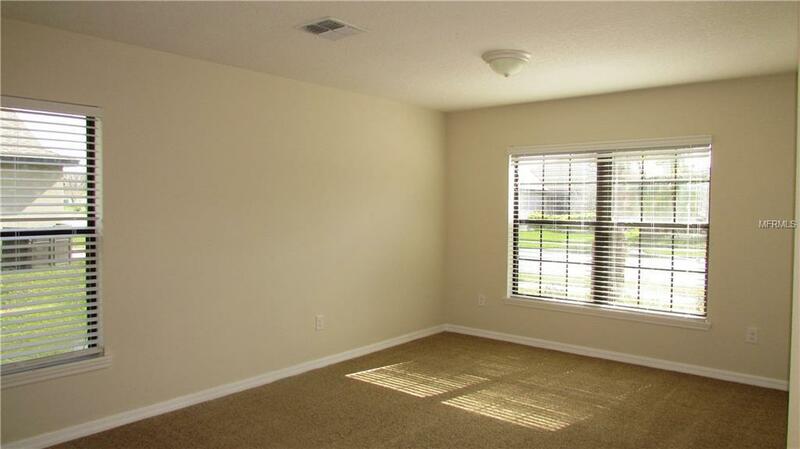 Convenient to I-4, hospitals, shopping, restaurants, and more. 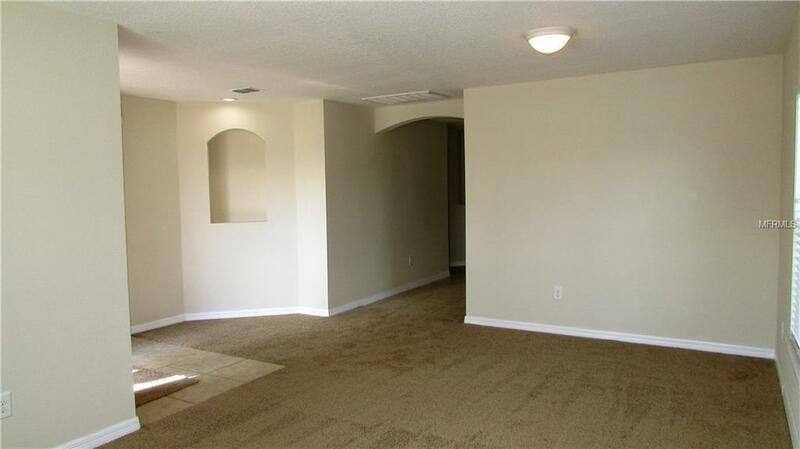 At full price offer seller is willing to contribute towards buyers closing cost. 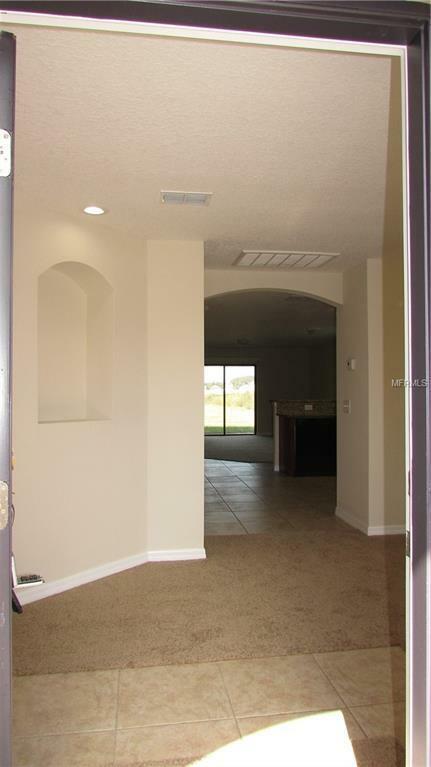 Additional Lease Restrictions Buyer To Verify All information Directly With The Hoa.